Genetic genealogy is being used to solve the most notorious cold cases all over the country according to a 60 Minutes broadcast. 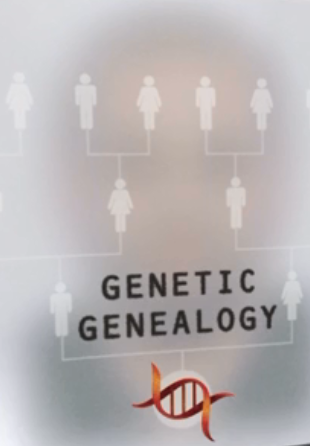 Genetic genealogy combines a mixture of high tech DNA analysis, high speed computer technology, and old fashioned family genealogy. DNA, or deoxyribonucleic acid, is a self-replicating material present in nearly all living organisms as the main constituent of chromosomes. It is the carrier of genetic information. The Golden State killer committed 13 murders, at least 50 rapes and 100 burglaries in California from 1974 to 1986. The police had the killers DNA, but no matches were found in police databases. They never had a good lead until this year when a cold case detective submitted the DNA to a genealogy public database named GED match. The investigators were hoping to find the killer but if they couldn’t find the killer they hoped to find someone related to the suspect and work their way back to him. Which is what they did. The database produced a match similar to the Golden State Killer’s DNA. Now they had to work their way back through the family members of the DNA sample until they developed a suspect. Once they developed a suspect they were able to obtain a fresh DNA sample from him. When it was analyzed it was a perfect match to the Golden State Killer. The police arrested the now 72 year old suspect. Since this case genealogy was used to make 11 other cold case arrests across the country. Watch the whole 60 Minutes broadcast by clicking here.